Following the successful Fullstack workshop we are happy to share the video. Functional programming (FP) is a radical, principled (and my favorite) approach to software development. 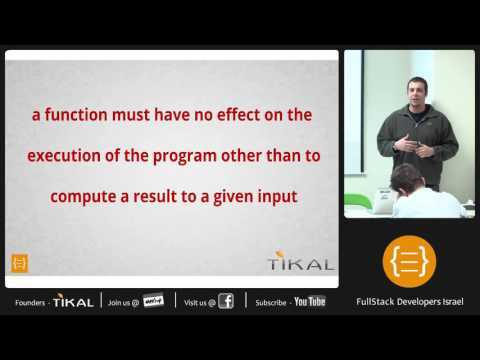 This session is not about Scala “the language” but about functional programming with Scala. We’ll discuss FP fundamentals and design principles, review core techniques and an example application. Hope to see you in our next workshops.